Simisola Bolatito Ogunleye (born April 19, 1988), professionally known and referred to as Simi, is a Nigerian singer and songwriter. Simi started her career as a gospel singer, releasing her debut studio album in 2006 titled Ogaju. 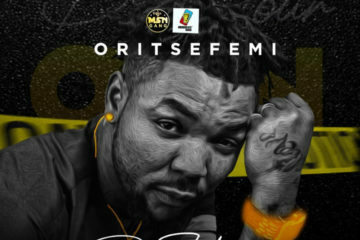 Her career came into spotlight in 2014 after she released “Tiff“, a song which was nominated in two categories at The Headies 2015. Simi is currently signed to X3M Music. 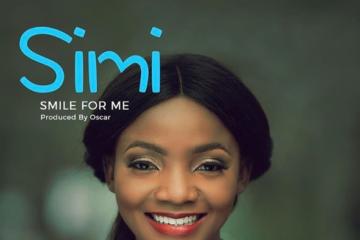 Simi was born in Ojuelegba, a suburb of Surulere, as the last of 4 children. In an interview she granted to Juliet Ebirim of Vanguard Newspaper, Simi revealed that she grew up as a tomboy before the separation of her parents when she was 9. She is an alumnus of Covenant University where she studied Mass Communication. 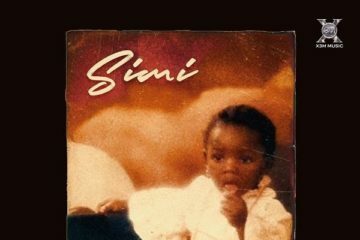 Simi grew up dancing and singing as a member of her local church’s choir until she wrote her first song at the age of 10. 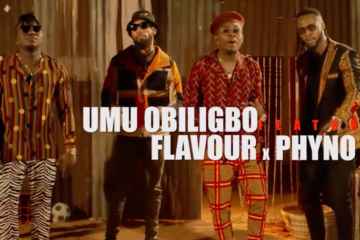 Her professional musical career started in 2006 following the release of her debut album titled Ogaju which contained songs like “Iya Temi” and “Ara Ile” with the entire musical production from Samklef. 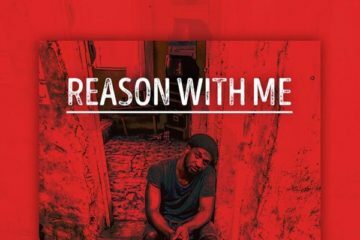 In January 2014, Simi released an EP titled Restless which gained her new grounds and further earned her a record deal with X3M Music. 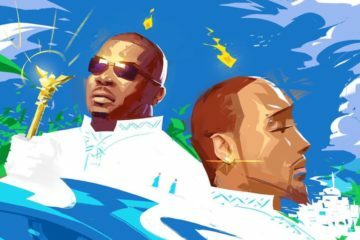 The EP contains a 5-track cover of popular songs by international acts like Rihanna’s “Man Down” and Adele’s “Set Fire to the Rain”. 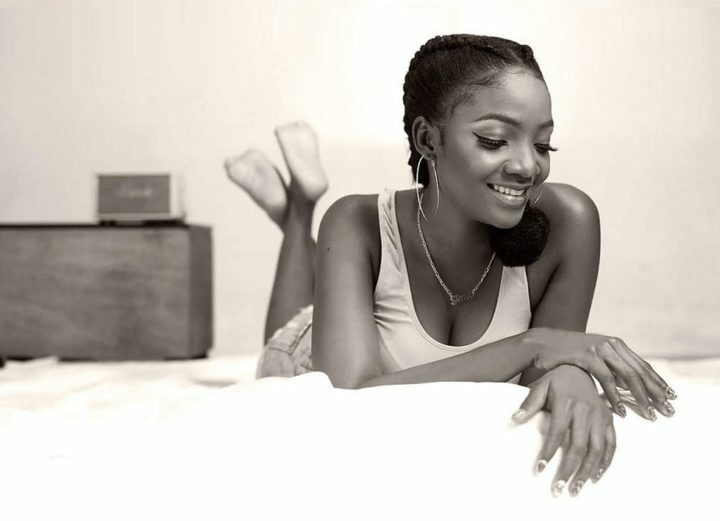 On January 9, 2014, Simi released two singles titled “Tiff” and “E No Go Funny”, with the former receiving massive airplay and accepted generally among music critics. The video for “Tiff” was released on August 30, 2015 and directed by Josh Clarke. 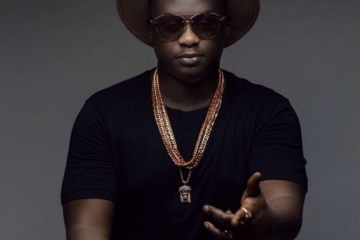 The song went on to be nominated in the “Best Alternative Song” category at the 2015 edition of The Headies. In 2015, Simi won the “Most Promising Act to Watch” category at the 2015 Nigeria Entertainment Awards. In an interview with Leadership Newspaper, Simi said she is working on her sophomore album scheduled to be released in 2016. 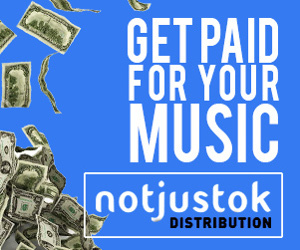 Upon the release of a single titled “Jamb Question” which later featured Falz in the remix, Simi was listed as one of the artistes to watch out for in 2016 by NotJustOk. 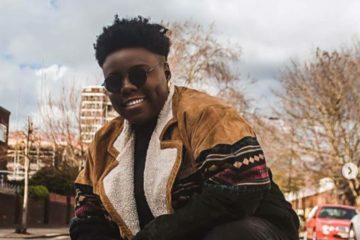 On 14 February 2016, she released “Love Don’t Care”, an Oscar Heman-Ackah-produced ballad which was received to positive critical reviews and massive airplay. The song condemns the discrimination of love because of tribal and social prejudices. The music video of the song was directed by Clarence Peters. 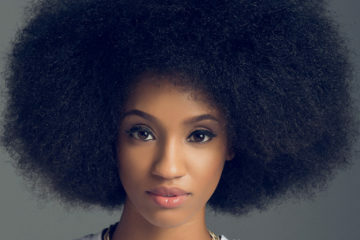 In October 2016, she was nominated in the Best Breakthrough Act category at the 2016 edition of the MTV Africa Music Awards. 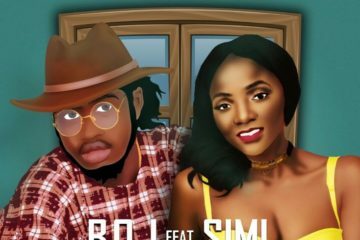 On 27 October, Simi collaborated with Falz to release Chemistry, a project Oghene Michael of 360Nobs described as an “experiment of the word art”. 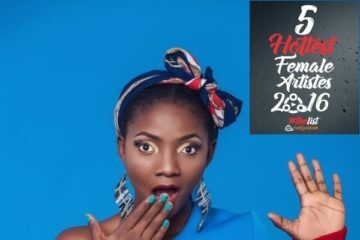 In December 2016, Simi was nominated in three categories at The Headies 2016 award ceremony, winning one category. Apart from singing and songwriting, Simi is also a sound engineer. 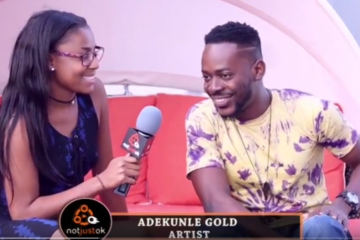 She is credited to have mixed and mastered Adekunle Gold’s Gold album which was released in July 2016. Her music style is basically hinged in the rhythm and blues, soul and hip-hop genre of music. 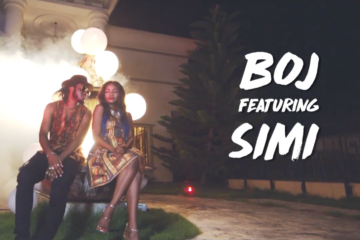 In anticipation of her second studio album Simisola, a 12-track album which features only Adekunle Gold as guest artiste, Simi released two singles “Smile for Me” and “Joromi” backed with music videos which were directed by Clarence Peters and Aje Films respectively. She unveiled the album’s tracklist via Instagram on September 1, 2017 before it was released on September 8 to relatively positive reviews and went on to debut at number five on the Billboard World Albums chart.